One of my favorite things to do this time of year is watch gift guides on YouTube, however I have noticed lately that some of the bigger YouTubers are recommending a few items that would literally feed a family for a month. I missed the days of the budget gift guides, but I also understand each person has a different budget, so I decided to do a combo gift guide, some cheaper items, and some expensive items. These are amazing they look like little mini candles, they keep your car smelling great (I also use them in my bathrooms), and they don’t actually melt, which was a pleasant surprise. 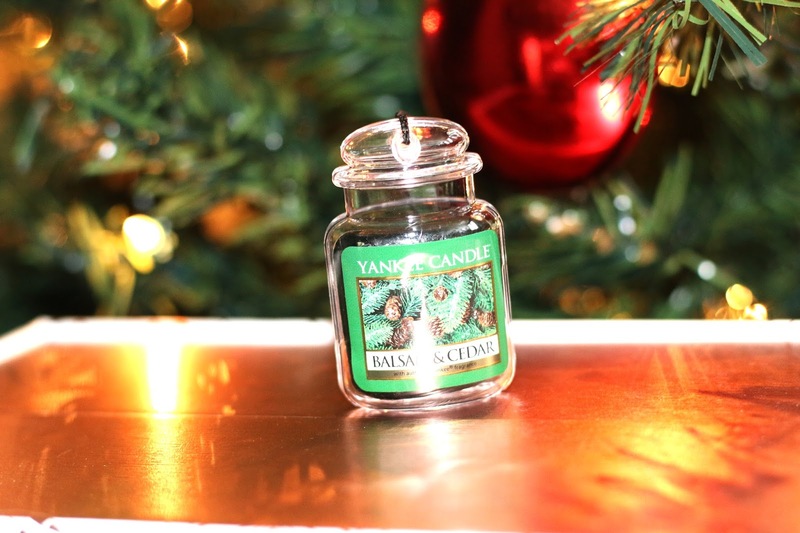 This is the Balsam & Cedar which is hanging in my fake Christmas tree to make it smell real lol. 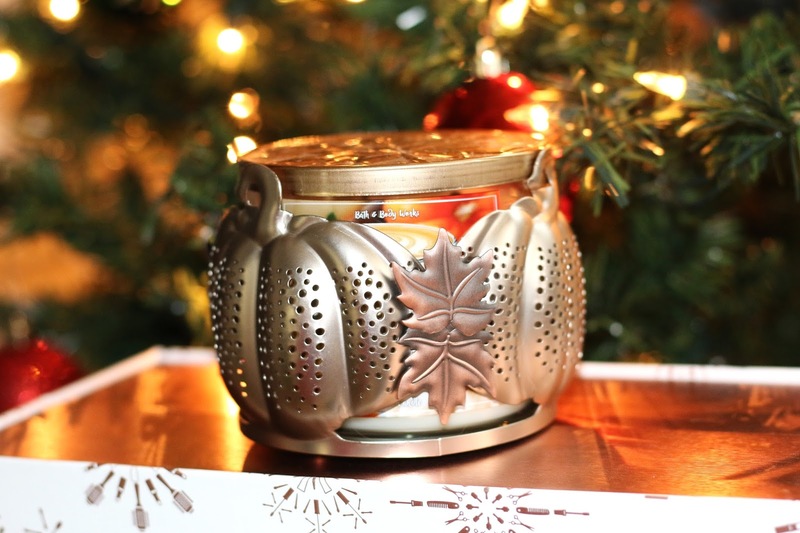 Bath & Body Works has always had the cutest candle holders, this one is a fall pumpkin and leaf holder, but they have a ton of holiday and winter ones available now. 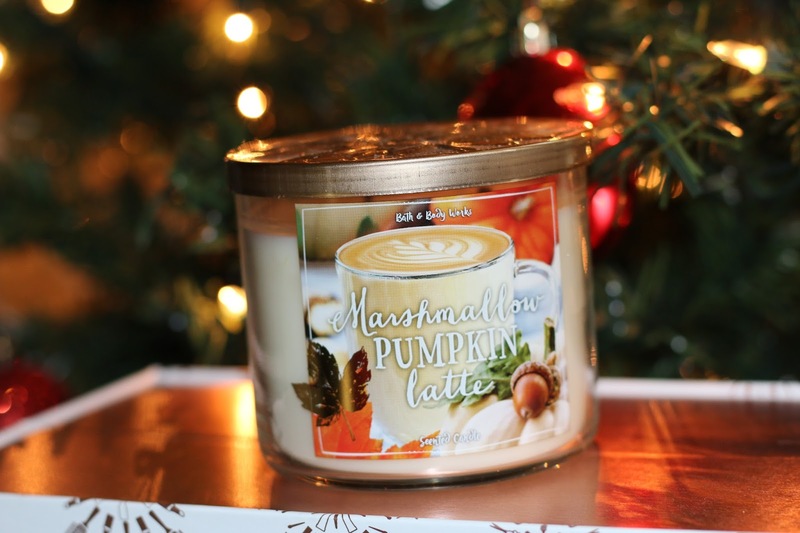 Of course if you buy a holder you will be in need of a candle, which Bath & Body Works is famous for, if you do buy a candle first look in their offer sections, they tend to do 2 for $22 or buy 2 get 3. I personally use this bag as my “everyday” bag, it’s so nice to run to the store with something that holds my phone, keys, and card holder, rather than a giant handbag, that after awhile can get in the way. 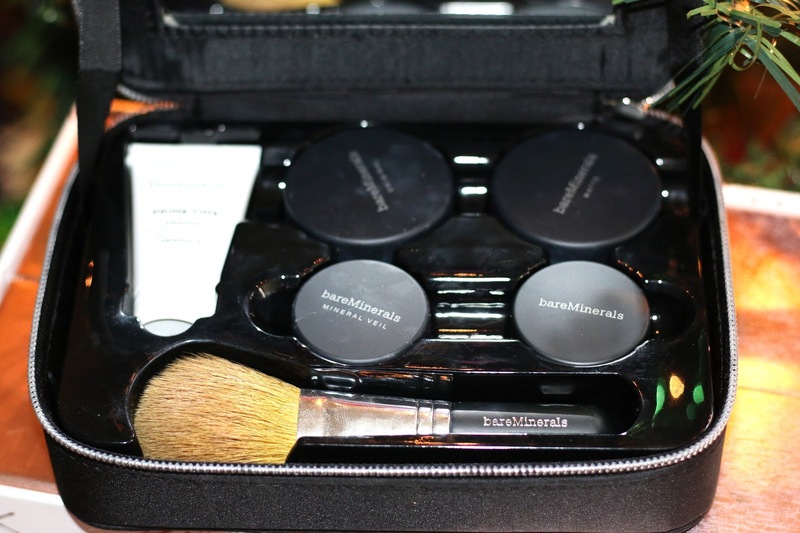 This kit is an amazing gift for the beauty lover in your life, it will give them everything they need to do their “face” makeup, it has two foundations (one with SPF), a transparent powder, a bronzer, a primer, and a brush. 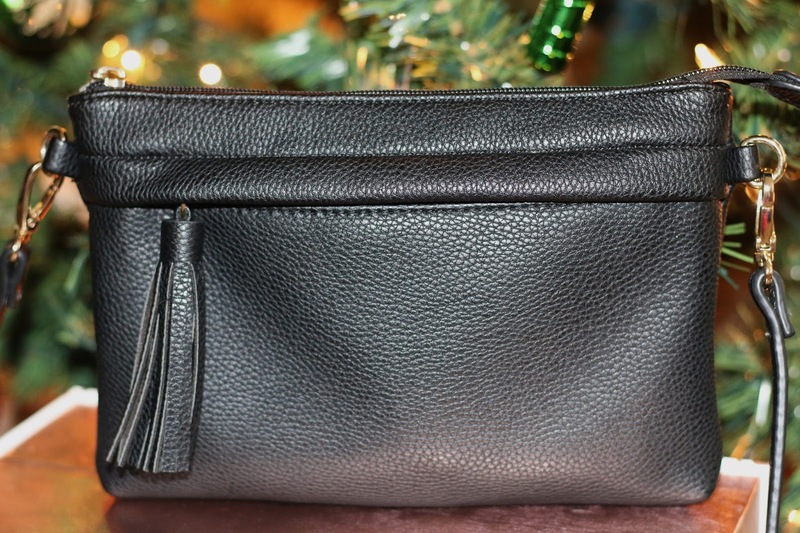 It also comes in this awesome zip case so nothing gets flung around and lost. This is the one thing in my house that I would grab incase of fire, (my dogs would be in my husbands hands of course), it contains all of my family photos, blogging photos, blog templets, and youtube videos. I also love that it’s gold, though I would have loved it more if it was rose-gold lol. Also for any of you that has the new MacBook Pro, it is USB-C! They also have a 1 TB and a 4TB in silver. 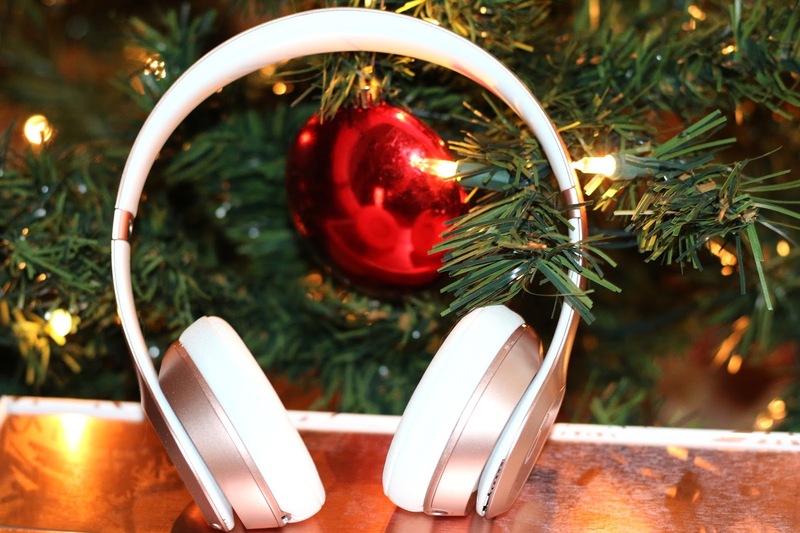 The wireless beats are always a trusted gift, no matter who you hand these to, they will love them. I especially love that they can be corded if you want them to be, so if you’re in the middle of a movie, or on a plane and they die, just plug in the cord and keep going. They are also available in 8 different colors. 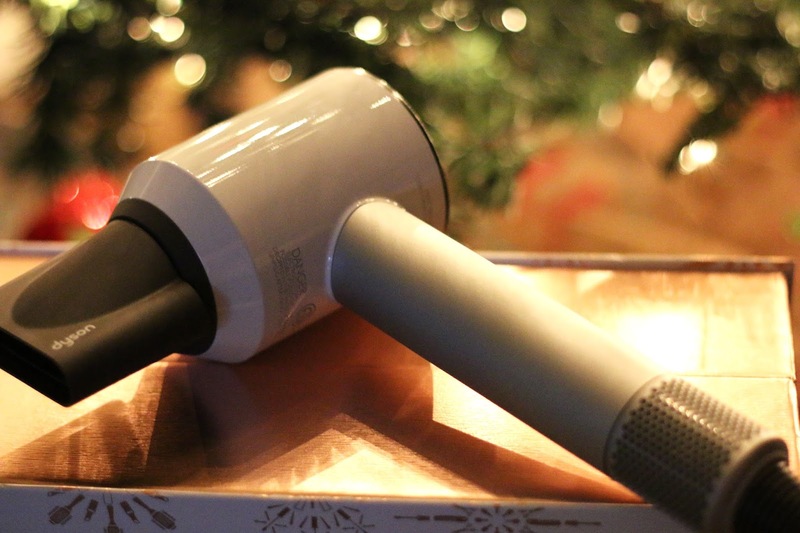 The Dyson Hair Dryer is probably the hottest thing on the market right now, and for good reason, it cuts your dry time in half, it can be completely heatless, and the design is pretty awesome. It is a bit pricy, but I can attest it is well worth it. 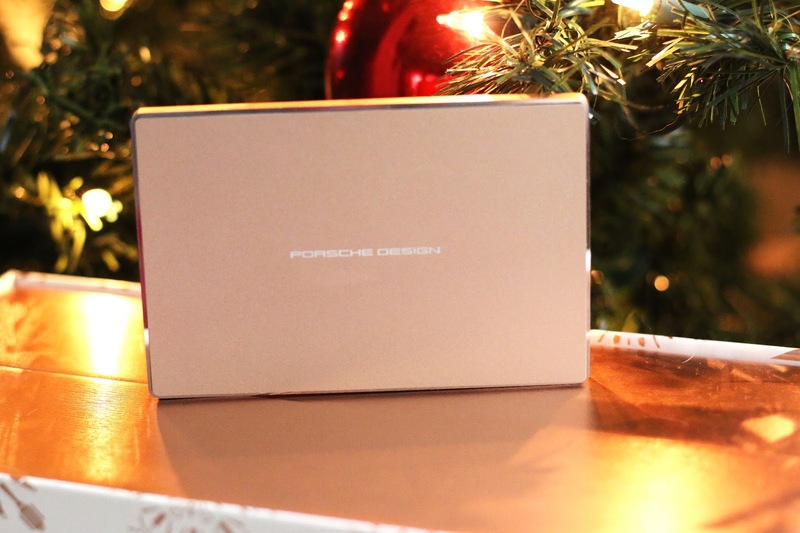 If you want to see the video for this and the winners of the Coach Handbag, Tanya Burr Advent Calendar, and the Tangle Teezer you can watch it here. You can also watch the vlog here.